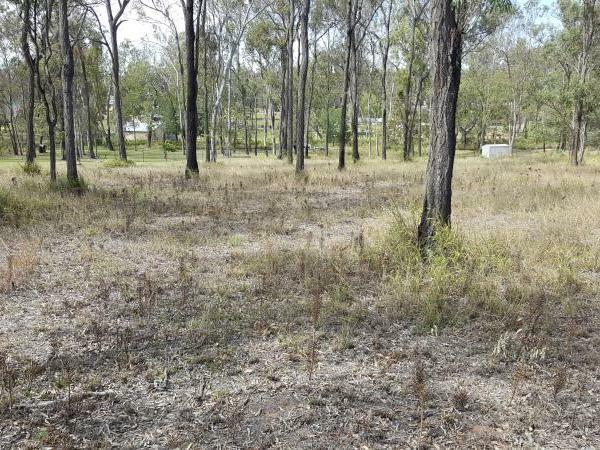 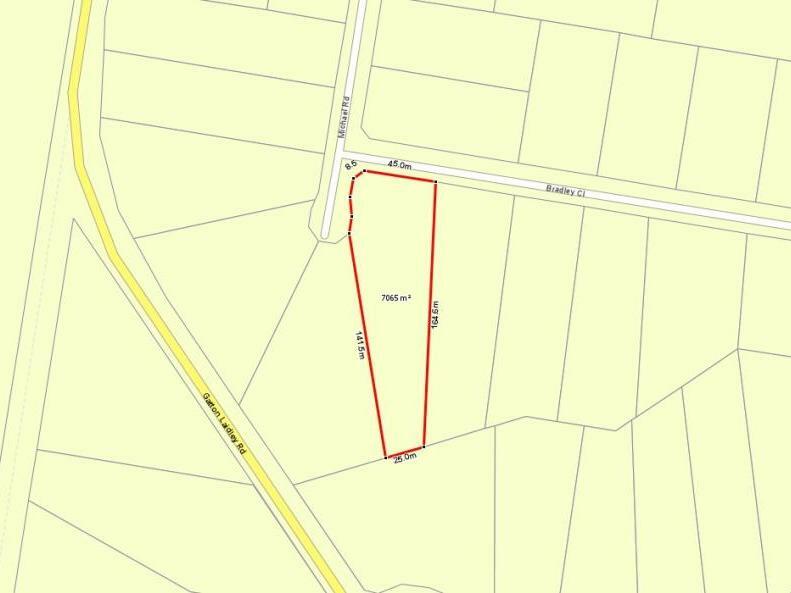 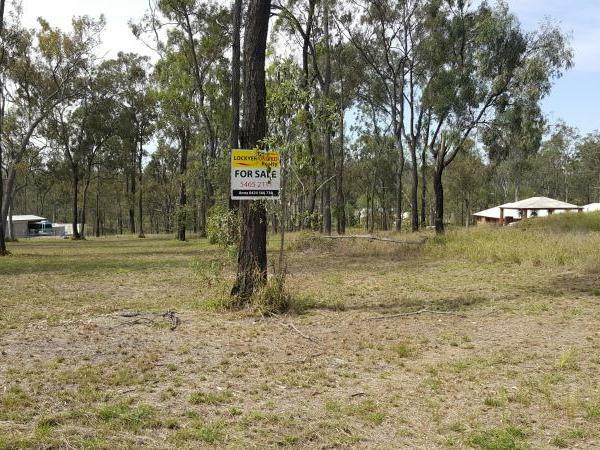 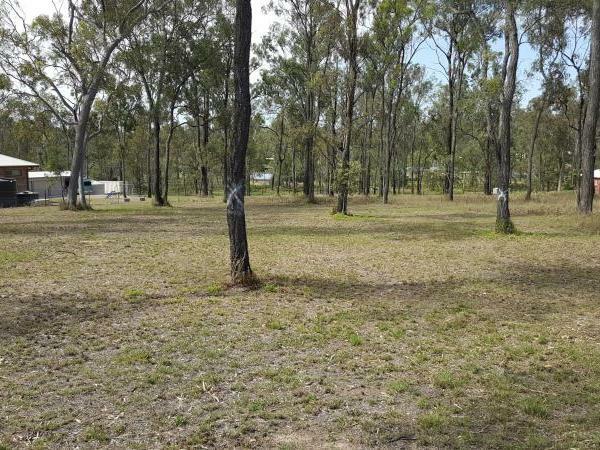 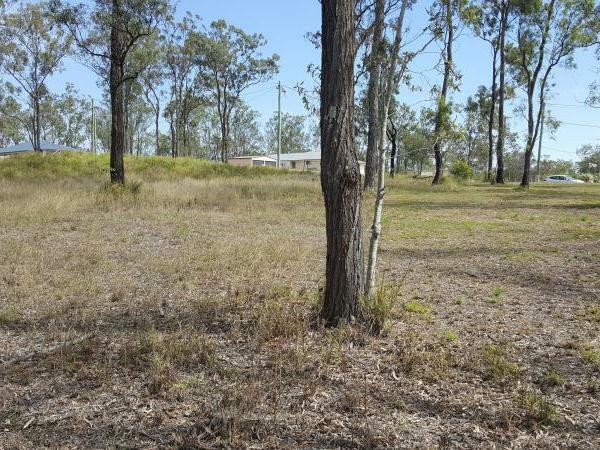 Located off the through road between Laidley and Forest Hill is this semi-treed vacant block of land. 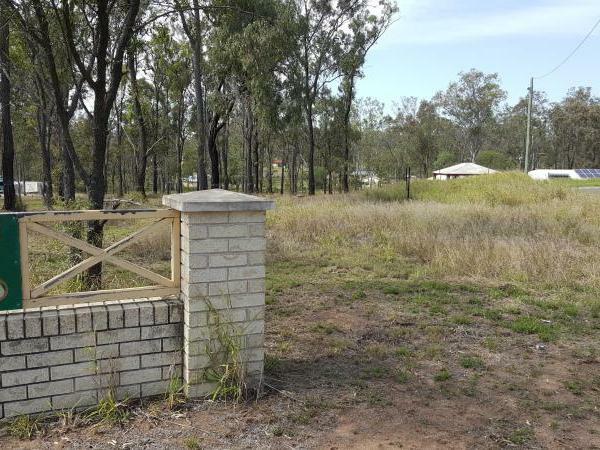 As this is a corner block, this will open up options for house layout and, this is a block which will afford privacy to the home. 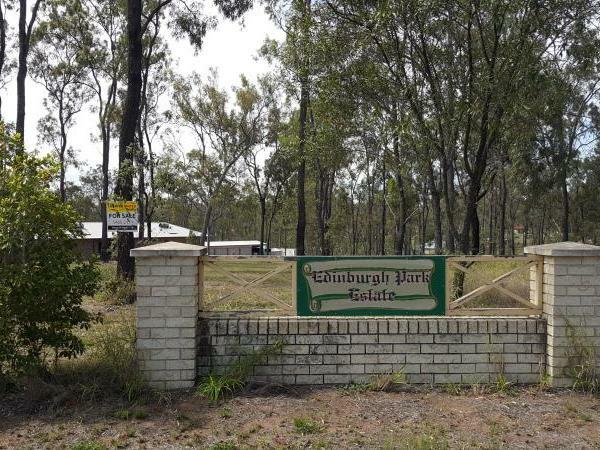 Established executive style homes within this acreage estate promote this area as predominately "owner/occupied". 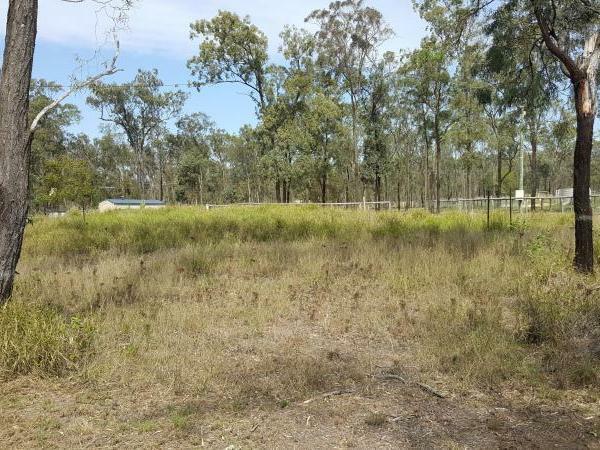 This property is located less than 10 minutes to the towns of Laidley and/or Forest Hill with coffee shops, fuel service centres and groceries and, 40 minutes to Ipswich or Toowoomba make this an ideal location for the commuter.